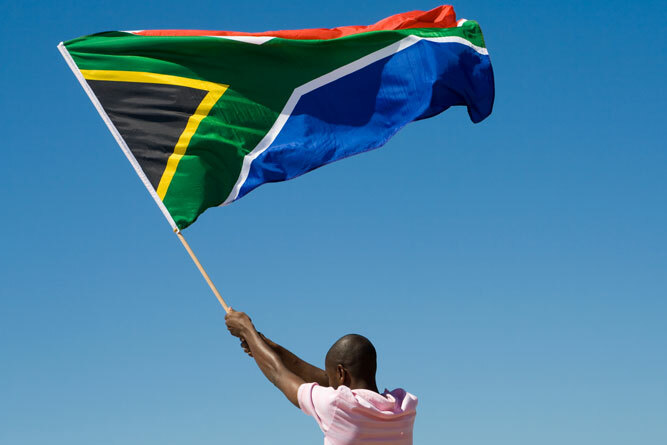 adopted in 1994 and first flown on the inauguration of Nelson Mandela, the design of the V flowing into a single horizontal line is said to represent the diverse elements of our society heading towards unity. 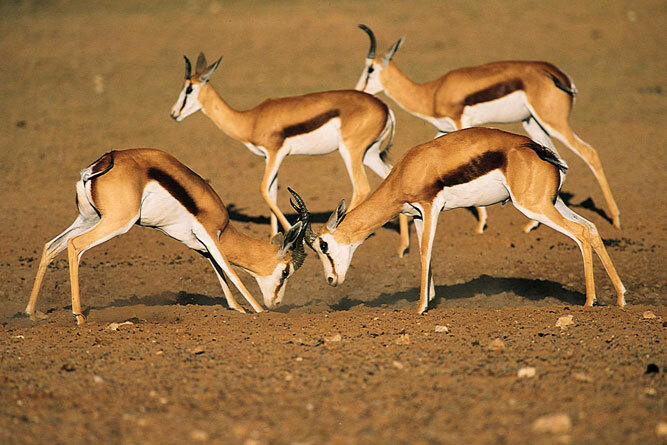 the springbok or Antidorcas marsupialis, hence our rugby team’s nickname – ‘the boks’ or ‘die bokke’. The buck is called such because of its ability to leap, or spring into the air. the blue crane or Anthropoides paradisia, chosen as such because it is found almost entirely in South Africa. 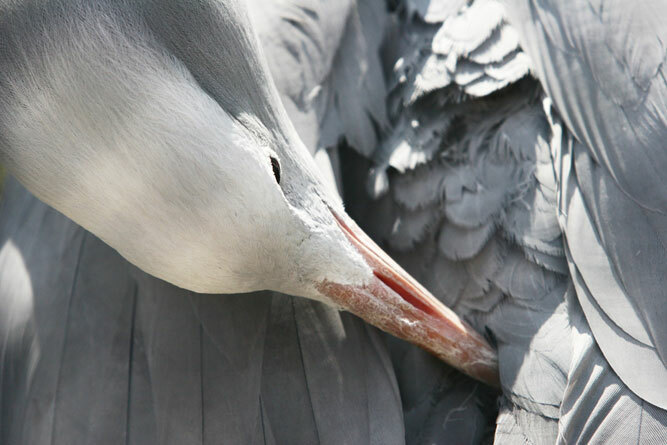 They’re ‘vulnerable’ on the Red List as there are only some 25 000 birds left, whilst they are protected in the Overberg and encouraged on farms. 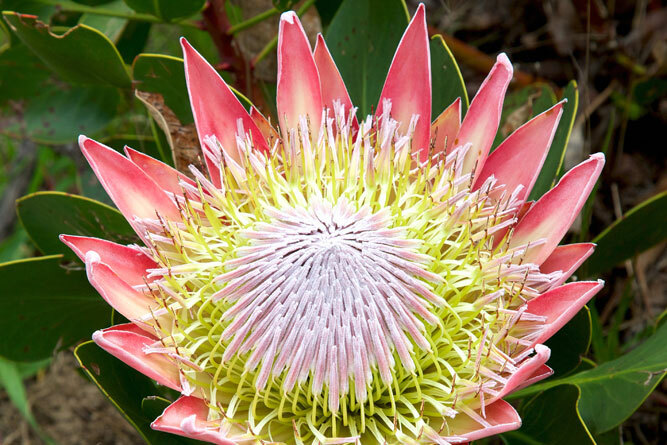 the king protea or Protea cynaroides, looks something like an artichoke and is the largest of all the proteas, which are part of the Cape Floral Region, a biodiversity hotspot. the galjoen or Dichistius capensis, more commonly known as the black bream. It is only found along the coast of South Africa from Namibia to Durban. the real yellowwood or Podocarpus latifolius, an ancient tree found across the country. are awarded by the president to citizens and foreign nationals. Anyone can be nominated, they don’t have to be famous. They have only to have performed some act of bravery, or have served the country in some exceptional way. Nominations are considered by the National Orders Advisory Council. The Order of Mapungubwe – for citizens whose achievements have impacted internationally and served the interests of South Africa. The Order of the Baobab – for exceptional service in business and the economy; science, medicine, technological innovation and community service. The Order of Luthuli – for meaningful contribution to the struggle for democracy, human rights, nation-building, justice, peace and conflict resolution. The Order of the Companions of OR Tambo – for heads of state and senior diplomats of other countries who show friendship towards South Africa. The Order of Mendi for Bravery – for South Africans who have been extraordinarily brave, who have placed their lives in danger, or have lost their lives, whilst trying to save the life of another, or saving property, both in and outside South Africa. The Order of Ikhamanga – for South Africans who have excelled in the arts, culture, literature, music, journalism or sports arenas.